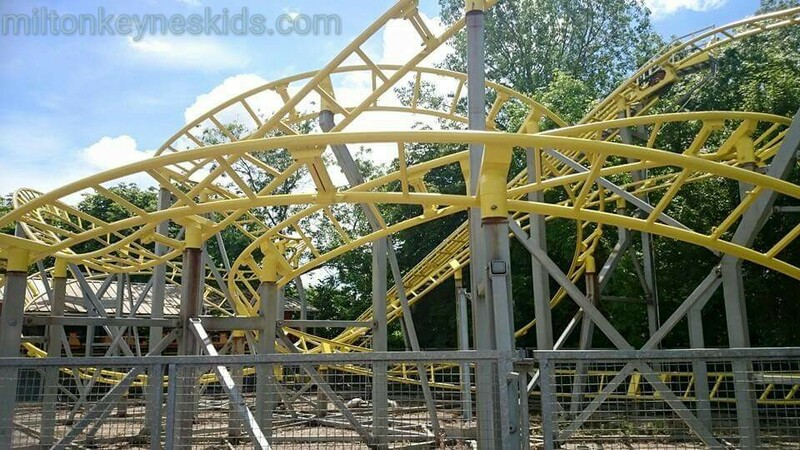 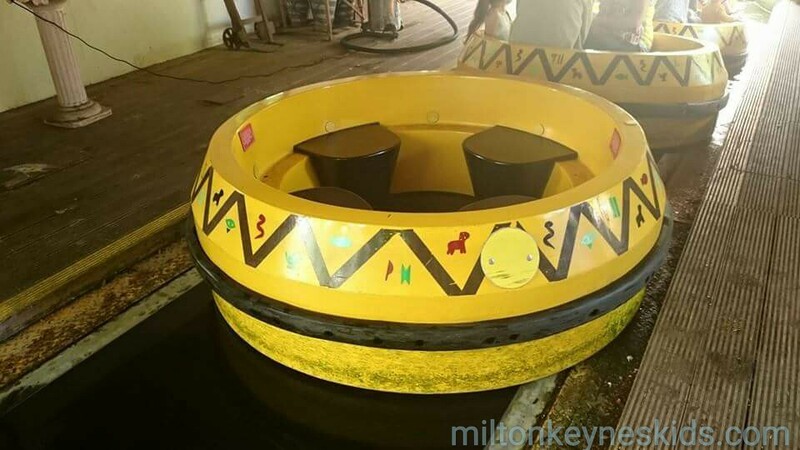 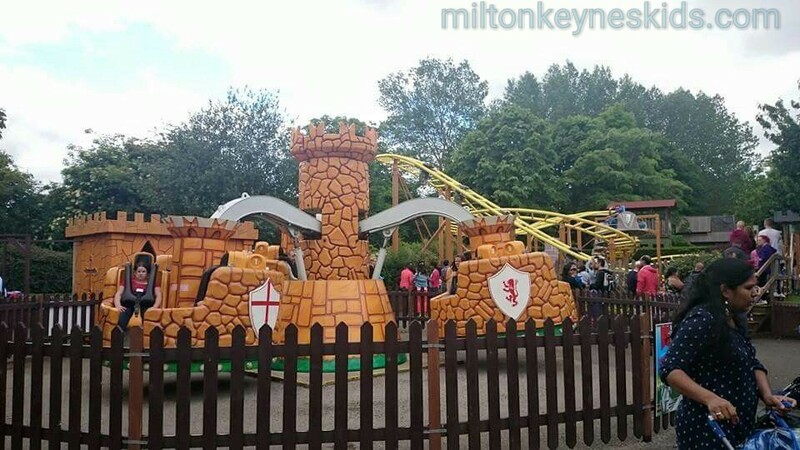 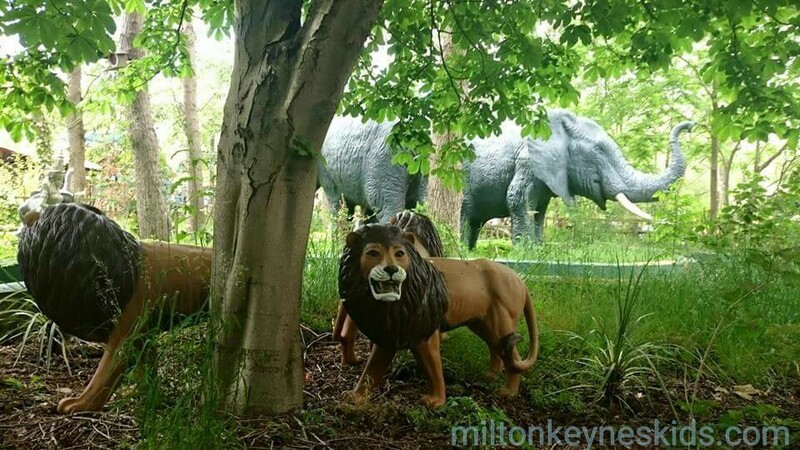 GULLIVERS LAND is a small theme park aimed at younger children and situated just across the road from Willen Lake in Milton Keynes. 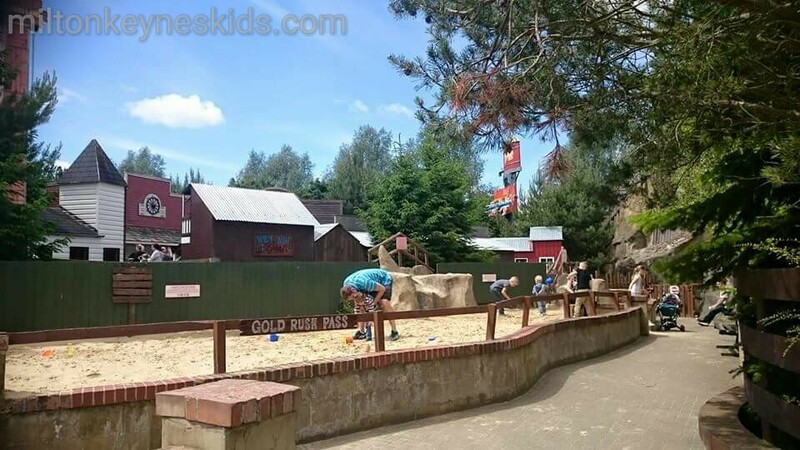 We took advantage of ‘dads go free’ on Father’s Day and with the little boy still being under 90cm he was free too, which meant it cost only £15 for me booking in advance on the website. 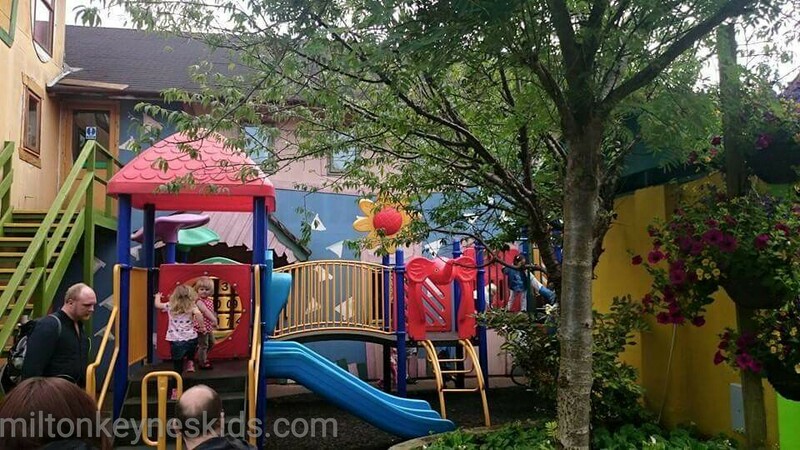 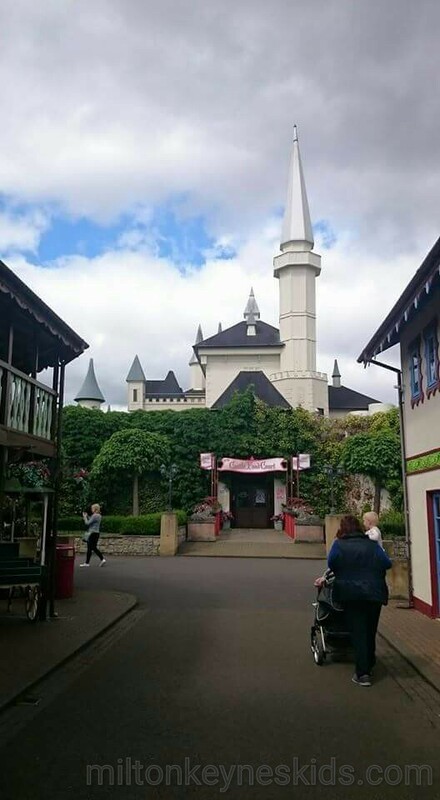 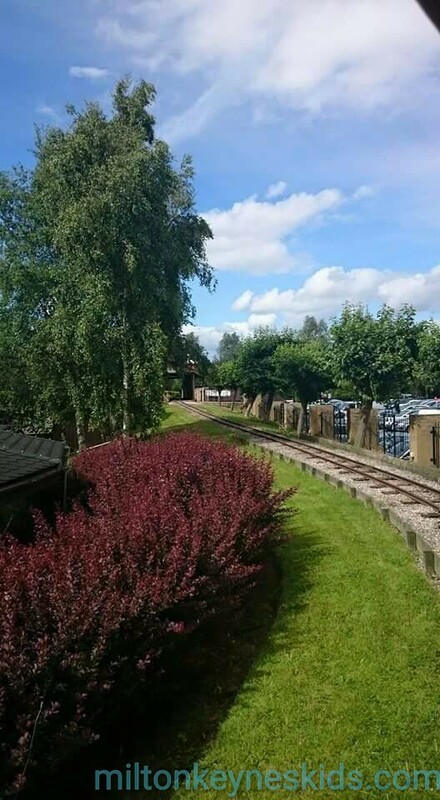 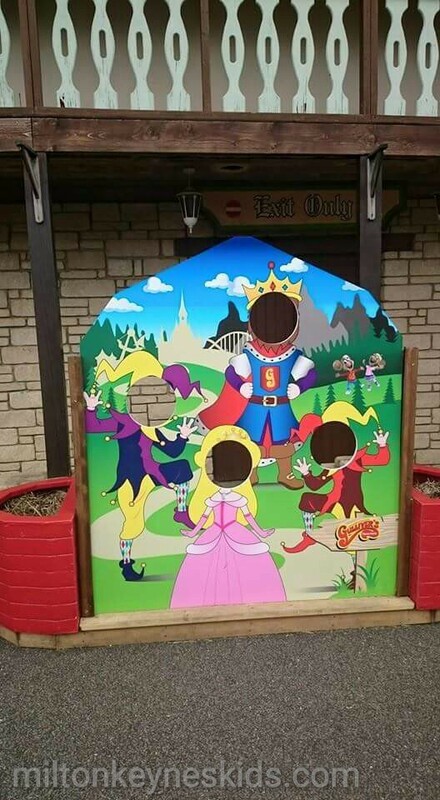 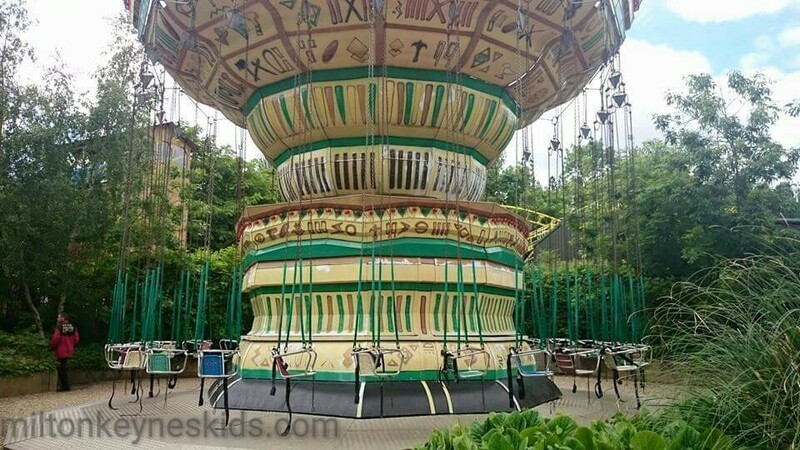 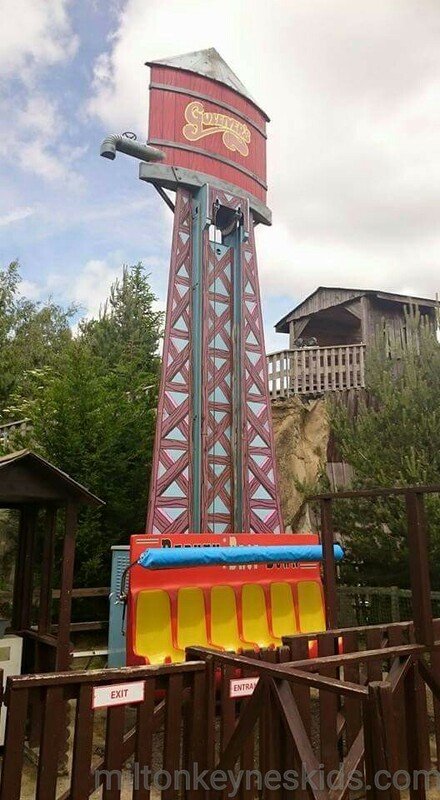 Toddler’s reaction walking up to the entrance was ‘wow’ – clearly not a small theme park to him! 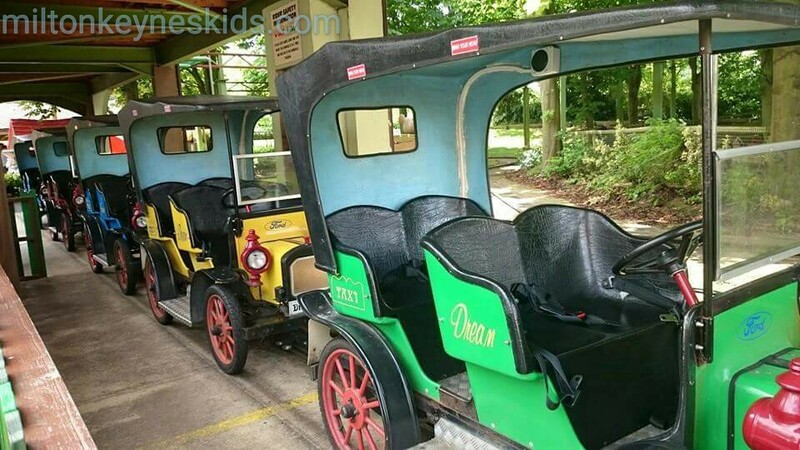 He couldn’t go on some of the bigger rides like the log flume, rollercoaster and runaway train, but he loved pretending to drive, ringing the bell on the train, the teacups and the jungle rapids among others. 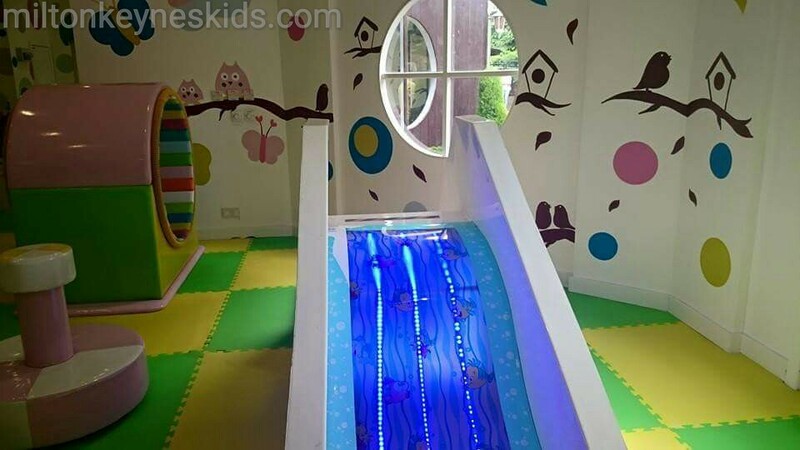 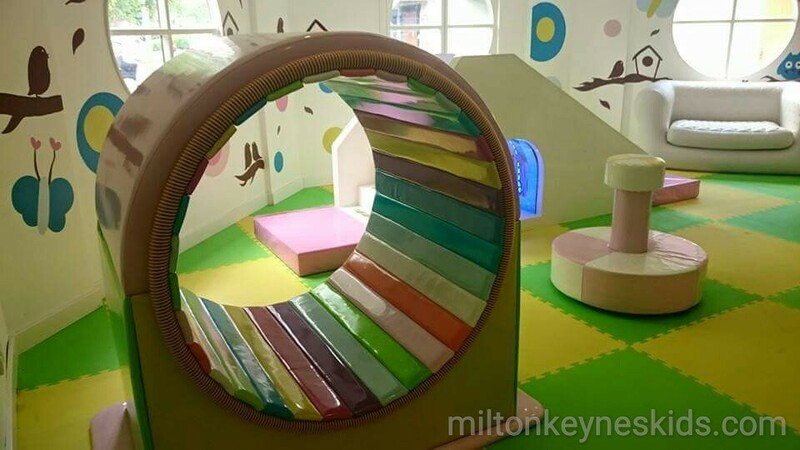 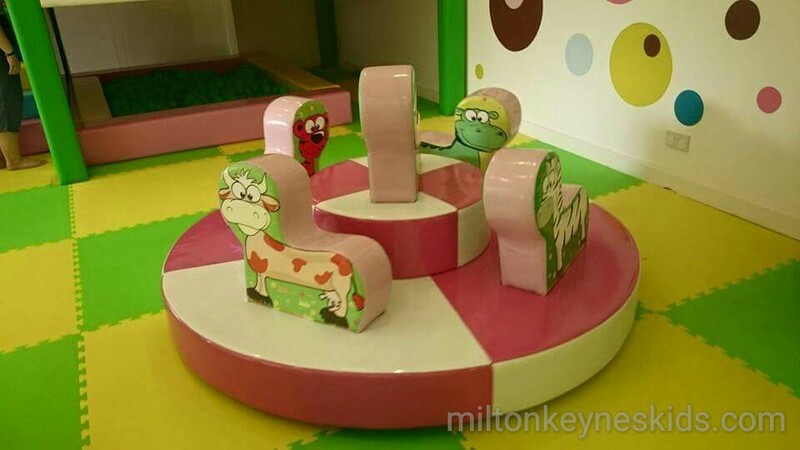 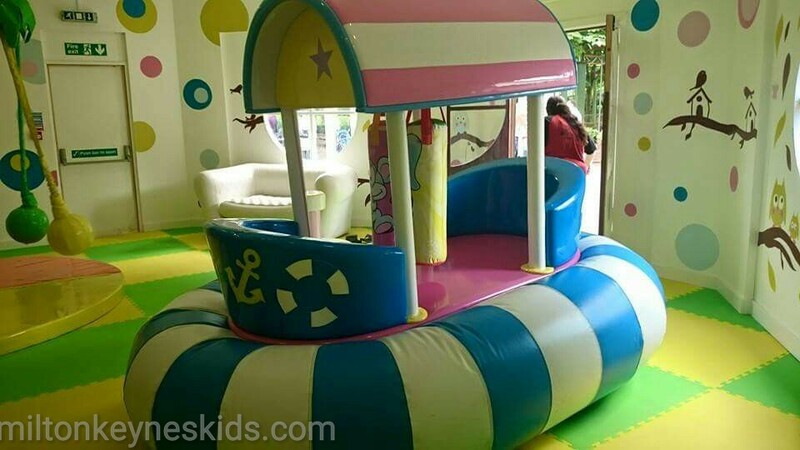 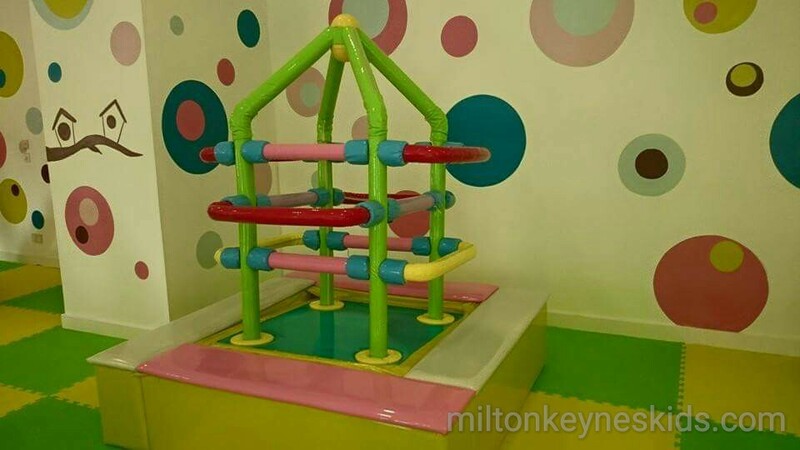 We like the funky pastel coloured soft play which is just aimed at little ones. 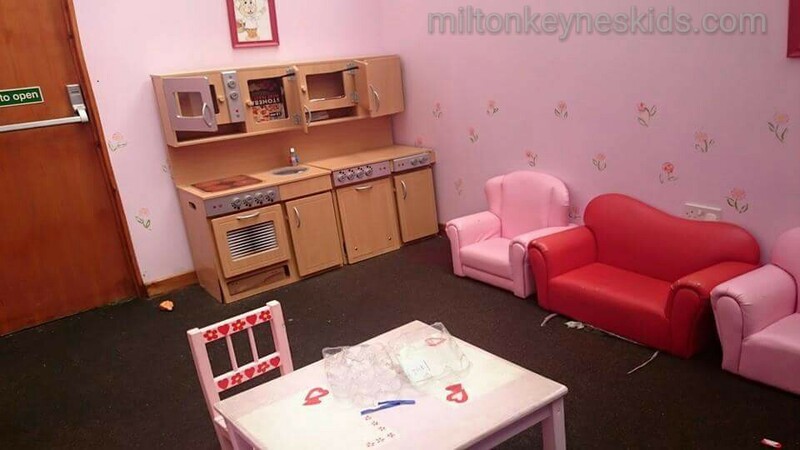 There’s also another soft play and toddler town although we didn’t really fancy those. 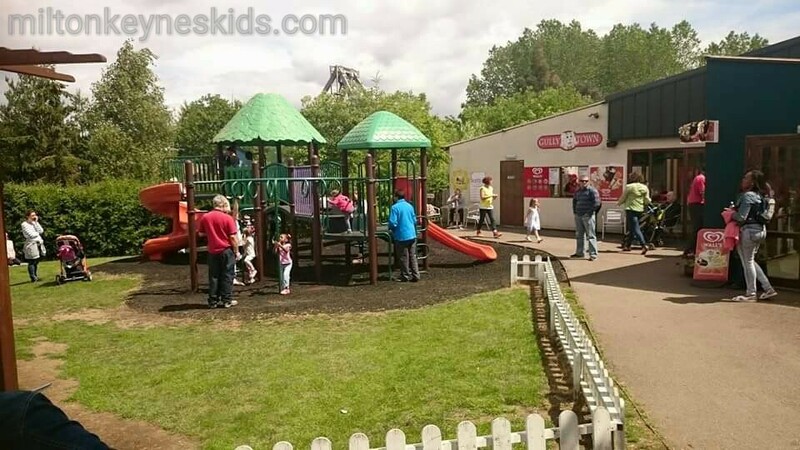 It was sunny when we went and the outdoor play area was really busy. 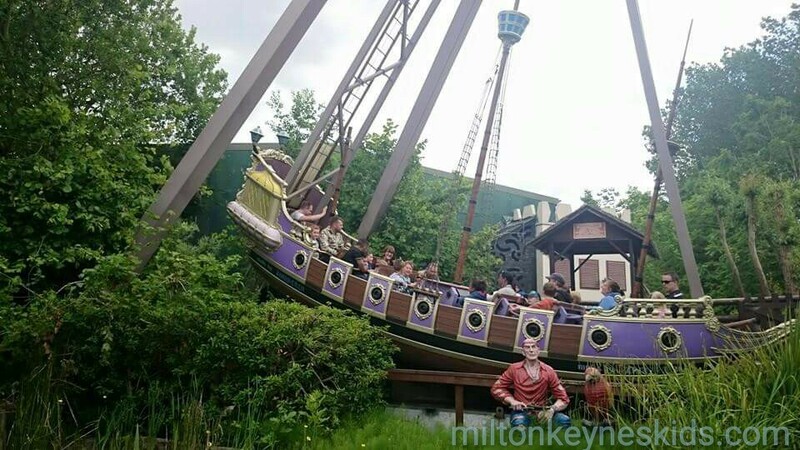 We waited ages – well half an hour – for the rapids, Gulliver’s travels and the train that goes around the park – the train is REALLY SLOW. 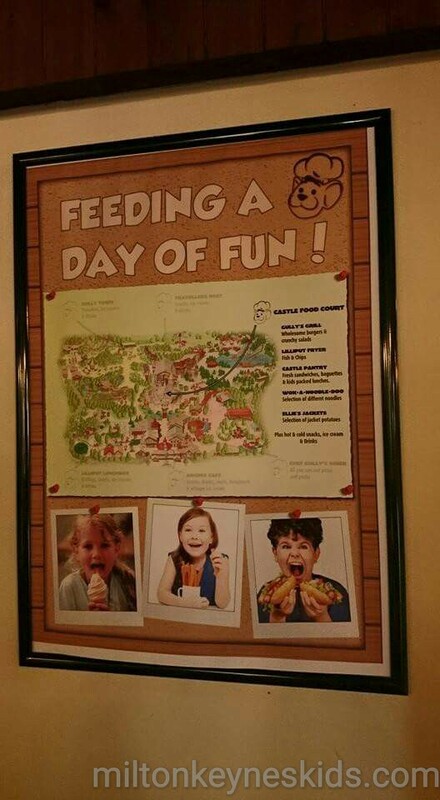 We took a picnic. 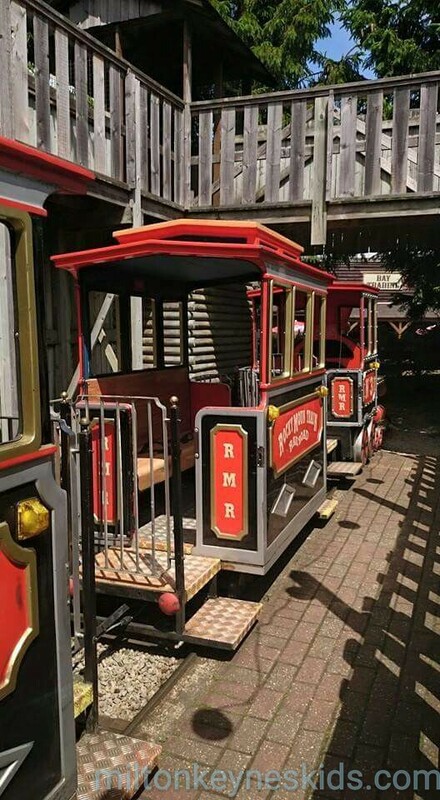 Not the cheapest day out normally – we’d only go if there’s an offer on and it’s worth keeping an eye on the Gully Mouse Facebook page. 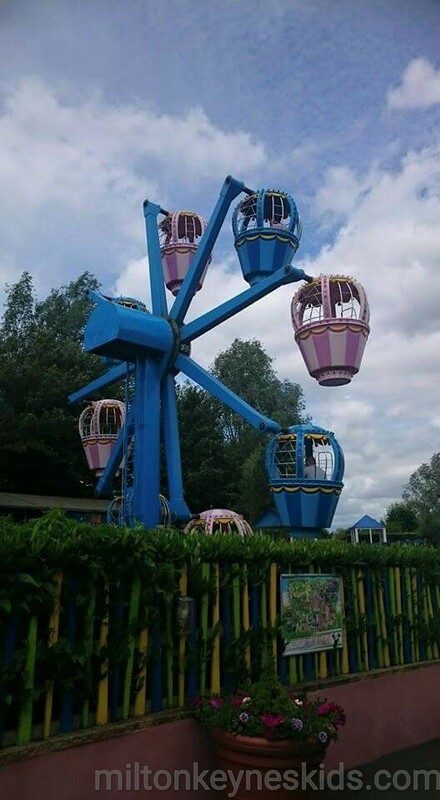 We went in June 2015. 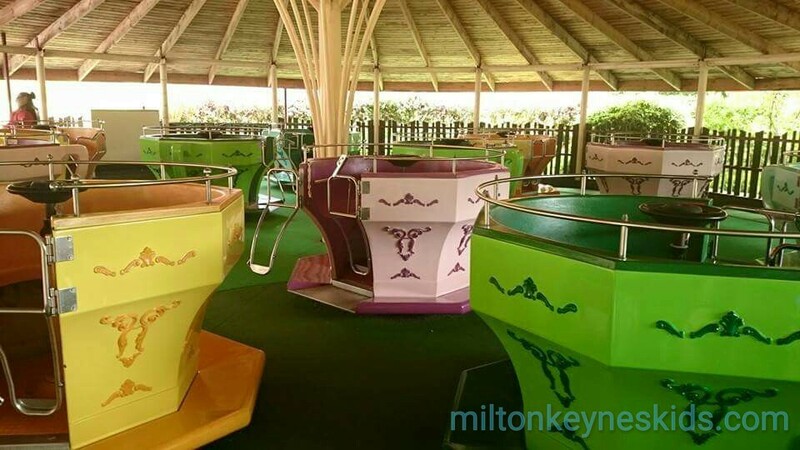 Please check their website for up to date prices, opening times and facilities.